How to set up a global keyboard shortcut for uploading with Dropshare? How do I use the default OS X keyboard shortcuts for uploading screenshots? How do I get the Dropshare for Mac log files? How to shorten a link/URL with Dropshare for Mac? How to enable the Dropshare for Mac Share Extension? Why doesn't Dropshare support my SSH agent? I'm unable to set up Dropshare for Mac because of an unknown error. What should I do? 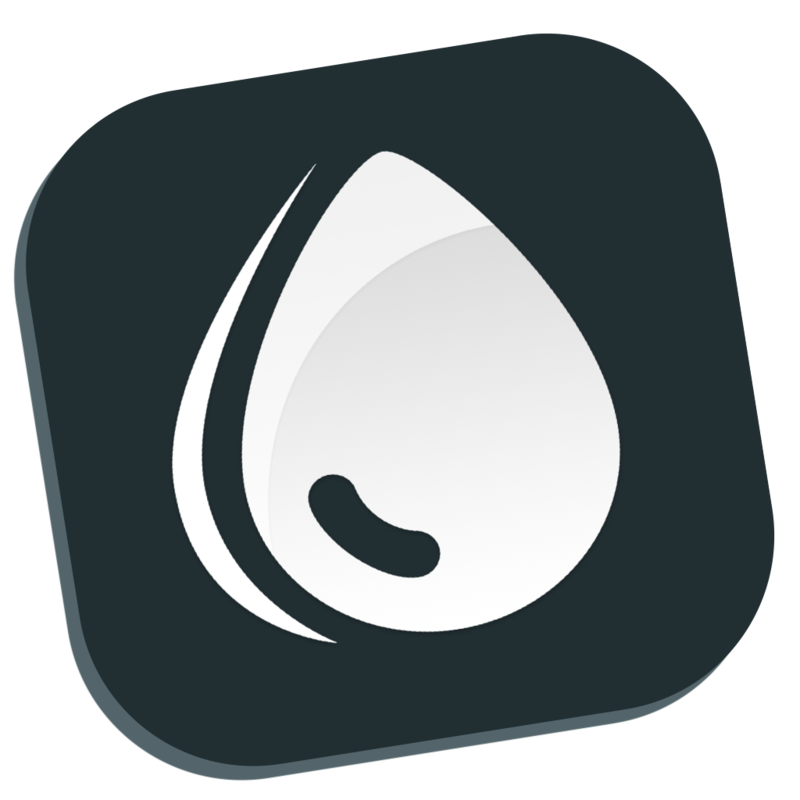 I have lost my Dropshare for Mac license code! Do I need to purchase a Dropshare license to use Dropshare Cloud? Do you offer enterprise licensing for my company? What is the difference between the Mac App Store and standalone version? What should I do when I'm unable to activate my Dropshare for Mac standalone license?